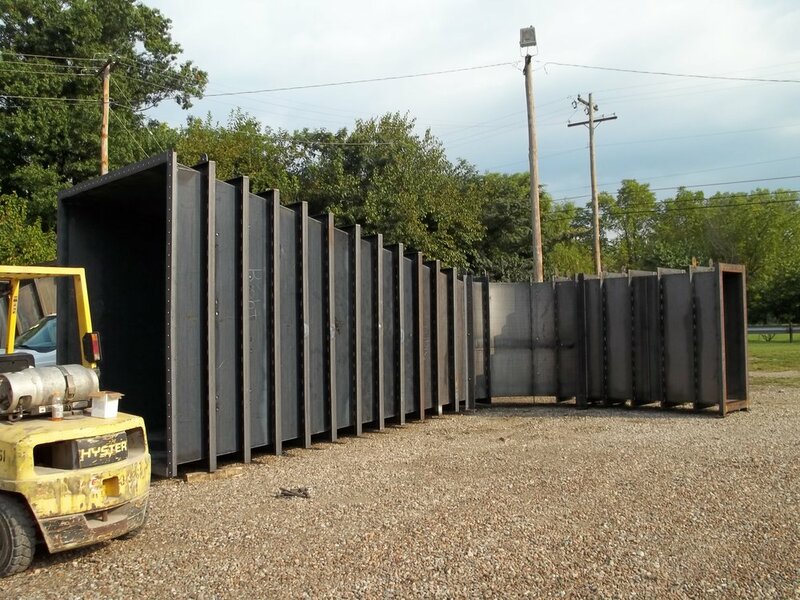 Founded by Jacob Edward Merrick in 1902, Merrick-Kemper has remained one of the most respected Kentuckiana industrial sheet metal fabricators and installers for over 100 years. 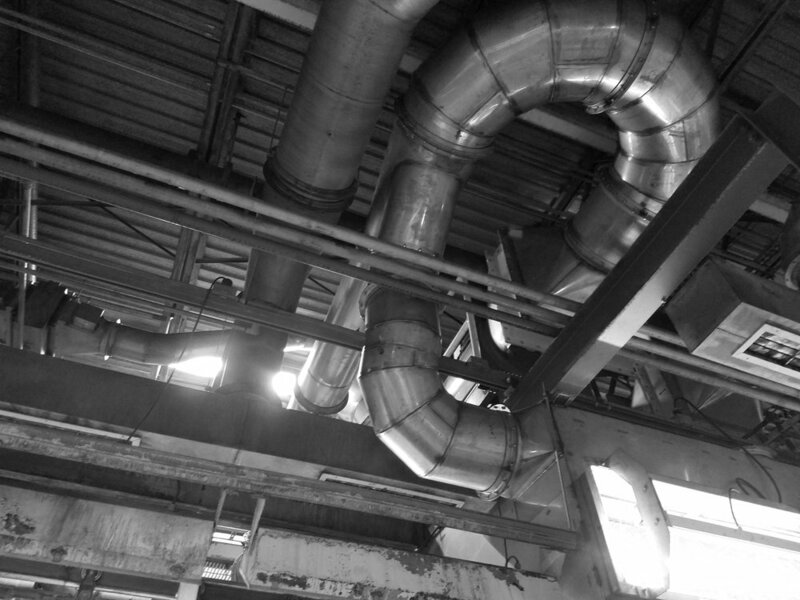 We have been a well recognized leader of the industrial sheet metal industry since 1902. 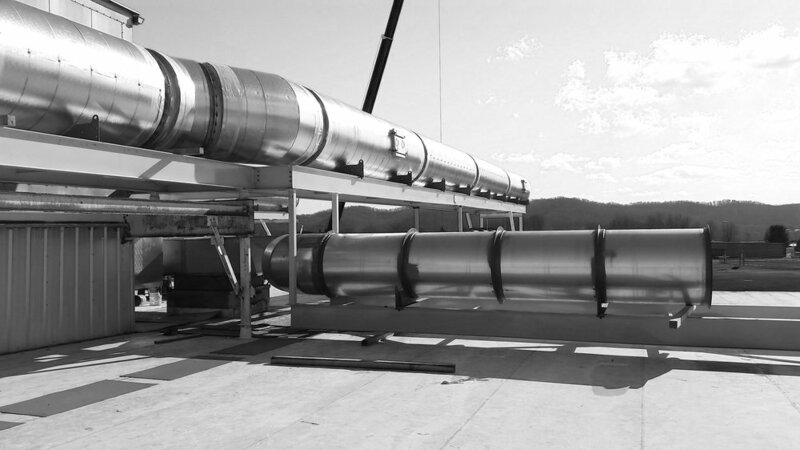 From large factory shut downs to individual unit fabrication or maintenance, Merrick-Kemper is a one stop shop. 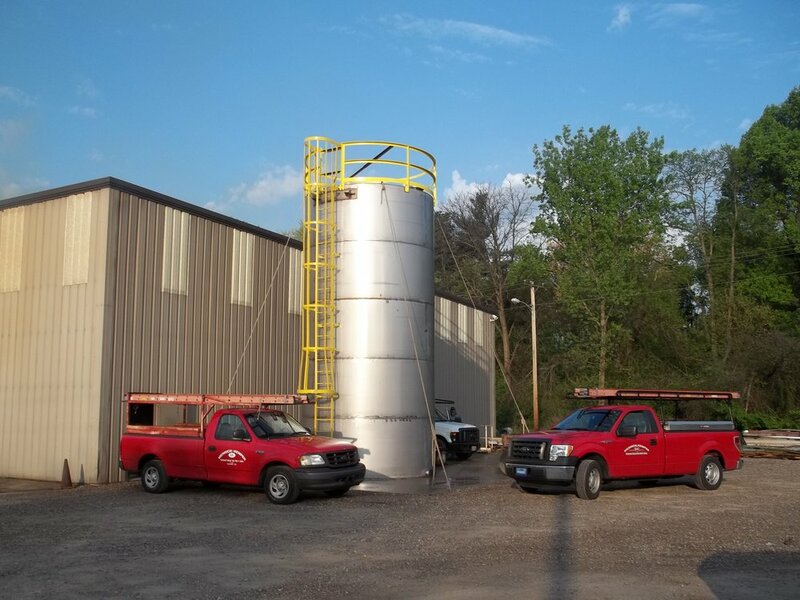 We are capable of working at your facility or transporting items to ours for fabrication or alterations. 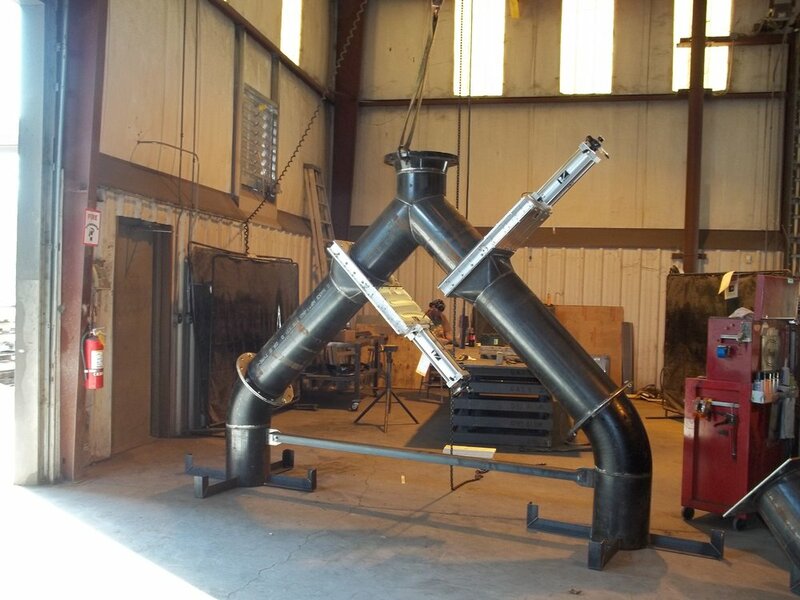 We have the capacity to handle large fabrication projects and give our customers the freedom to choose what's best for them.